For our second Circular Economy Forum this year, we are delighted to feature Chamber member Philips, a world-leading health technology company. Philips has embraced sustainability because of its benefits to society and because it believes that sustainability is a driver for economic growth. Sustainability is an integral part of the Philips company strategy. Today, circular economy is no longer just a trendy buzzword but has become a necessary strategy that companies use to shape their business models in their drive towards becoming more socially responsible. As the scarcity of the world’s resources become ever more evident, companies are embracing corporate social responsibility missions that contribute towards a more sustainable planet for everyone. 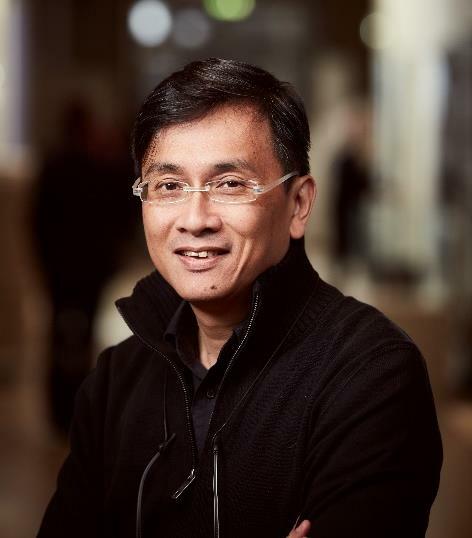 Our guest speaker, Mr. Low Cheaw Hwei, Head of Design for Philips in Asia and Head of Government and Public Affairs for Philips in Singapore, will share how Philips Design enables a rethink of business models that can contribute to the circular economy. Cheaw Hwei will also talk about the importance of understanding end-user needs and consumption behavior in order to help customers design innovative solutions that integrate sustainability. Mr. Low Cheaw Hwei is Head of Design for Philips in Asia and Head of Government and Public Affairs for Philips in Singapore. Currently on the Philips ASEAN Pacific management team, Cheaw Hwei looks after the overall direction of Philips Design in the region, leading the company through a design transformation, as Philips – a leader in healthcare technology – moves towards experience and solutions based innovation. His second role brings synergy in driving both Design and Innovation initiatives into the work that Philips does in Singapore. Beyond achieving commercial success, Cheaw Hwei has led teams to win multiple local and international design and innovation awards, including the President’s Design Award, iF, RedDot and Singapore G-mark.